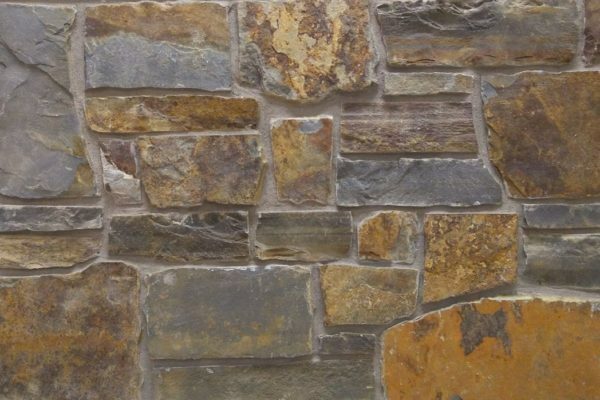 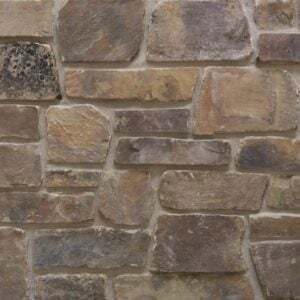 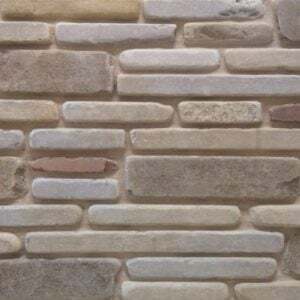 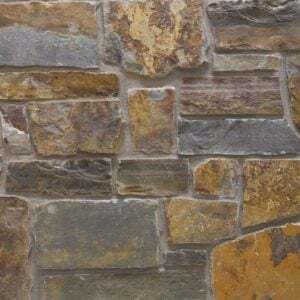 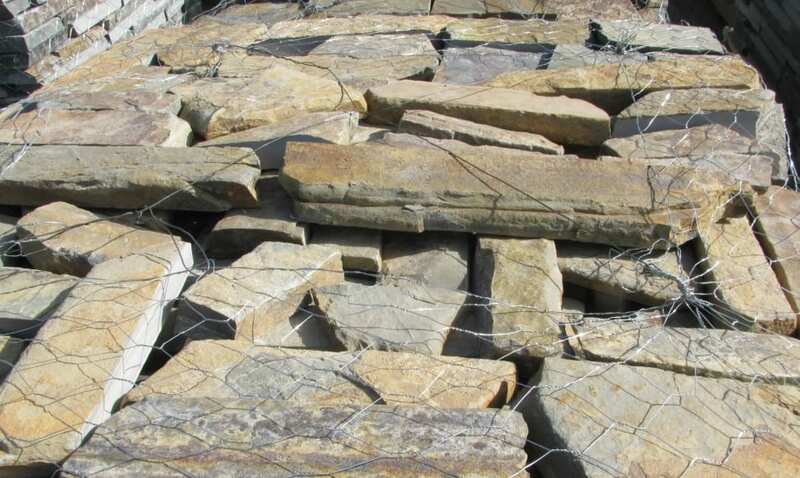 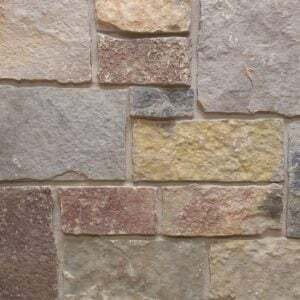 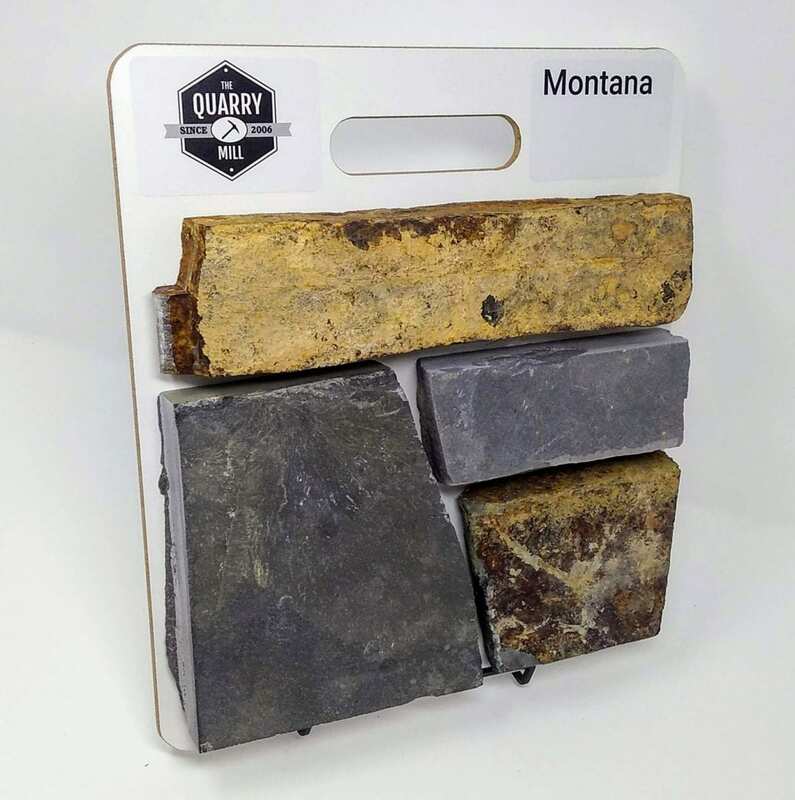 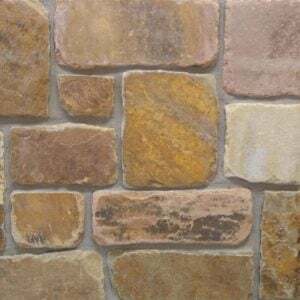 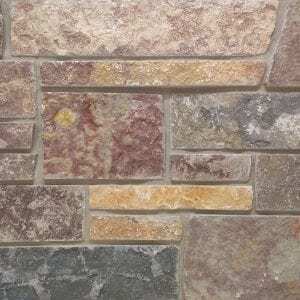 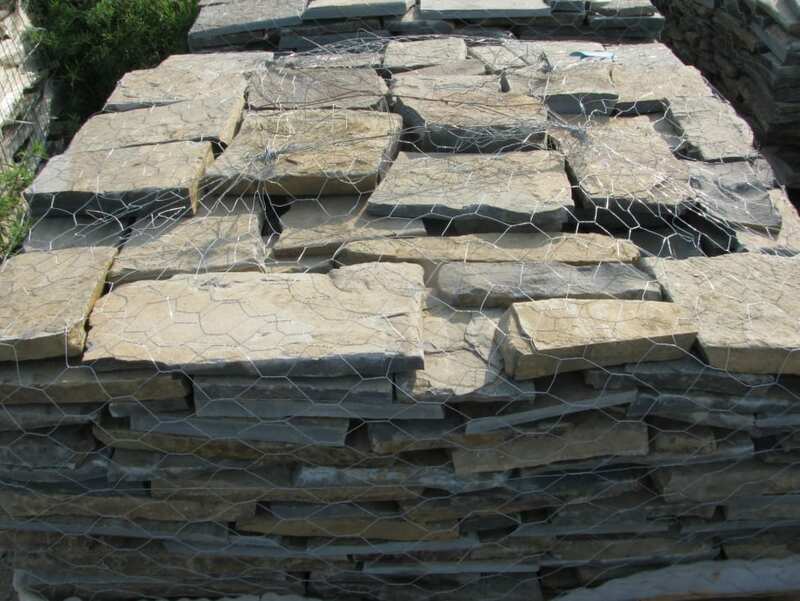 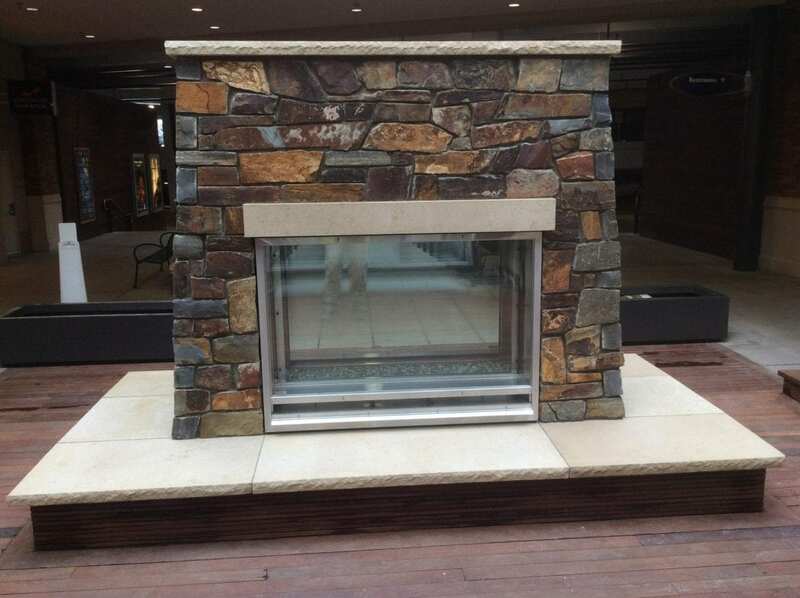 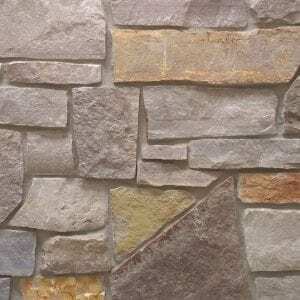 Montana natural stone veneer consists of gun metal, bronze and brown tones that will provide a neutral background to your space. 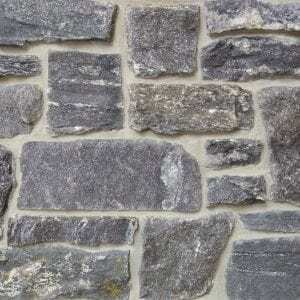 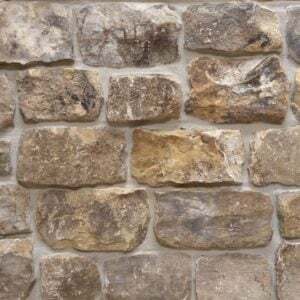 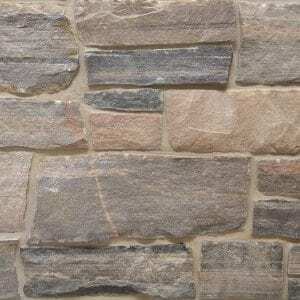 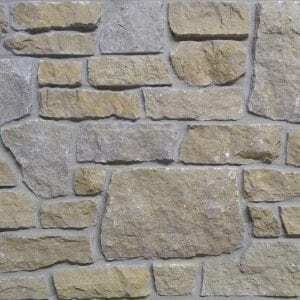 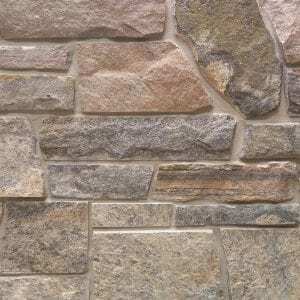 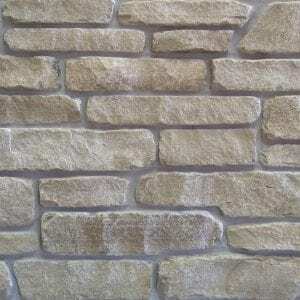 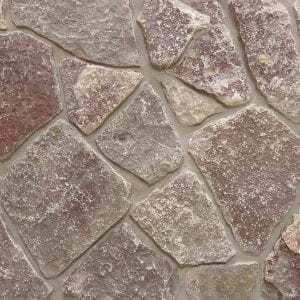 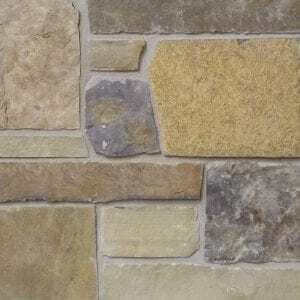 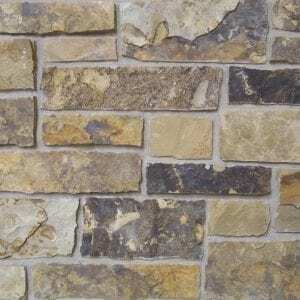 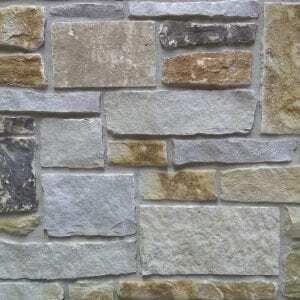 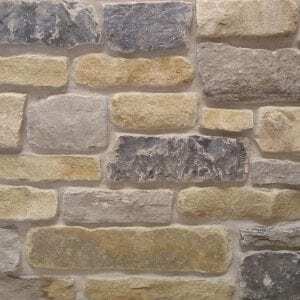 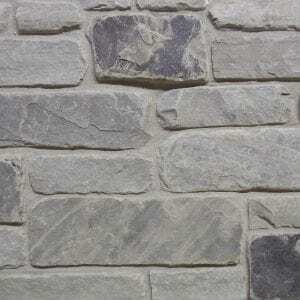 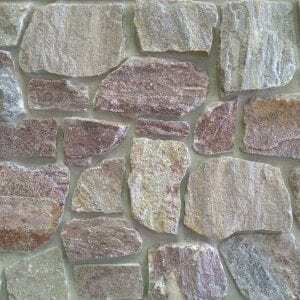 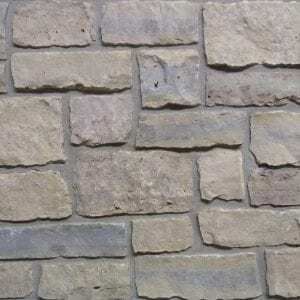 The edges of this stone create a crisp appearance making it more compatible with contemporary home styles. 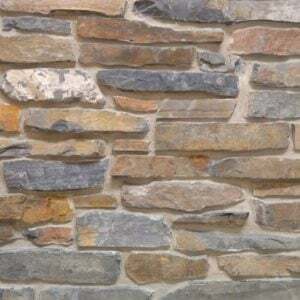 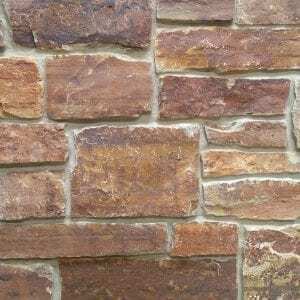 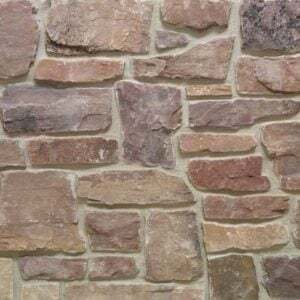 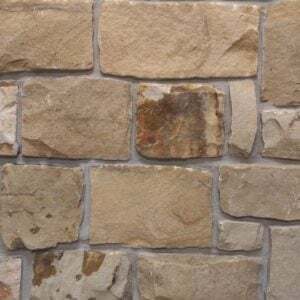 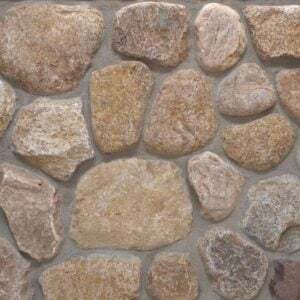 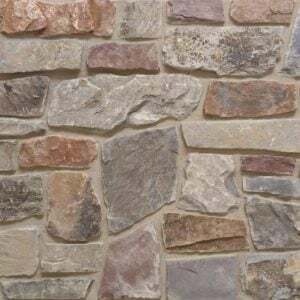 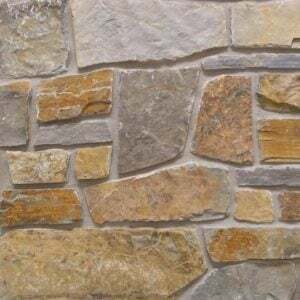 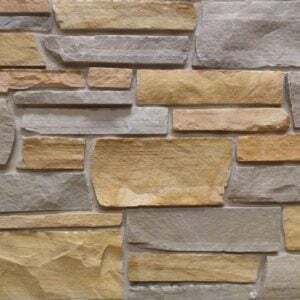 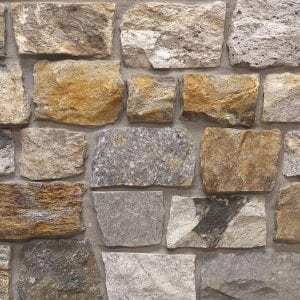 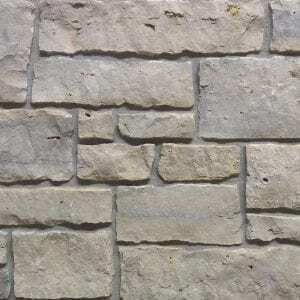 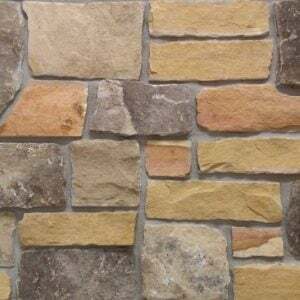 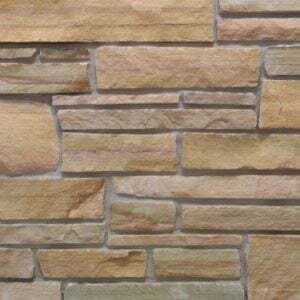 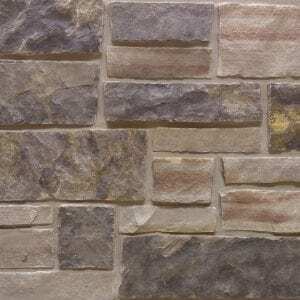 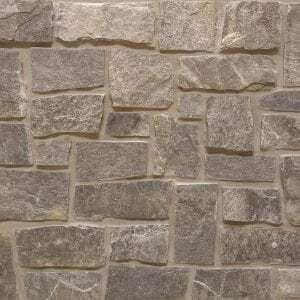 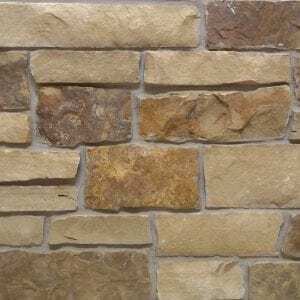 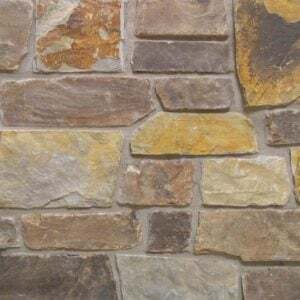 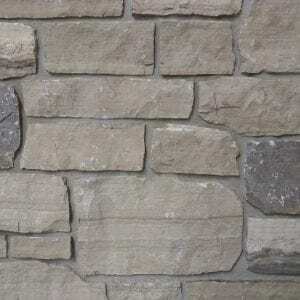 The Montana stone is great for whole-house siding, door and window trim, and entryways where you may want accent modern features. Montana stone also adds an earthy color to rustic homes to complement the décor.